Yesterday was busy busy busy! You mamas understand! So here is this week's #hiloskyeveryday2014 just one day late! We're already on week 19! 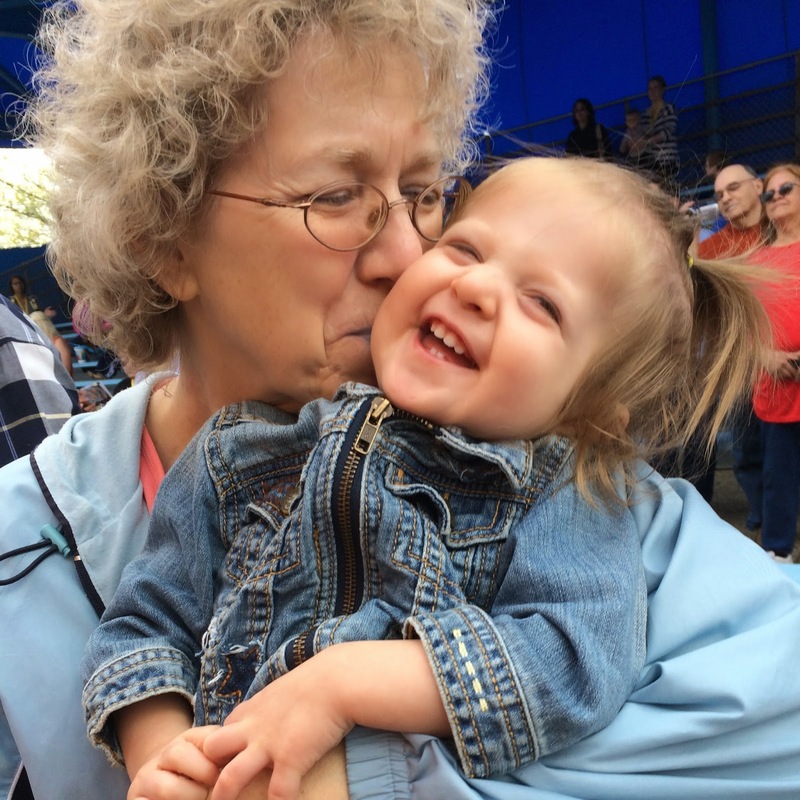 Day 122 - This sweet picture of Nana and Blakely is one of my absolute favorites! Just look at that love! We were at Sesame Place for the Season Pass Members Opening Day Party! Day 123 - So Many Bubbles!!! Day 124 - A Sunday Family Walk! It is so hard to get pictures of all 4 of us, and so we tried but Lacie would not look at the camera! Day 125 - Lacie builds with these blocks every single day. Her latest thing is that she has to make lots of bridges and a castle. Then, she specifically arranges all of her little Disney Princess figures! Day 126 - A much needed bath after a day of playing outside! Day 127 - We took out the water table for the first time this year! I wasn't planning this (which is why they are in dresses and not bathing suits) but it was so warm and sunny that I figured why not?!? Then of course, as soon as I got the table out, the clouds rolled in. I just love how Blakely's face is looking at me as if she's doing something she's not supposed to by playing in water!